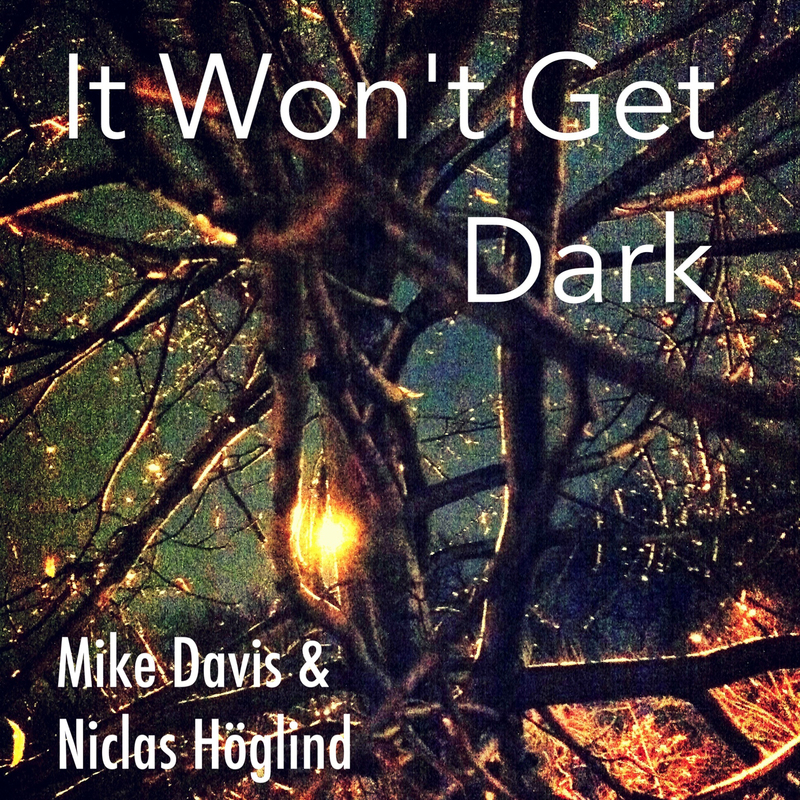 This entry was posted in Bassist, Composer, Producer, Record Label, Recording Artist and tagged acoustic bass, it won't get dark, jazz, jazz duo, Jazz Label, Mike Davis, mike davis bass, Mike Davis bassist, Mike Davis composer, mike davis jazz bass, Mike Davis producer, Niclas Höglind. Bookmark the permalink. ← New record, I See Better With My Eyes Closed, out today!